Gaza strip now is under fire and stands on a new slop which will deteriorate the situation from bad to worse due to the new Israeli military operation launched by the Israeli forces against Gaza Strip and its innocent women, men, old age people and children. 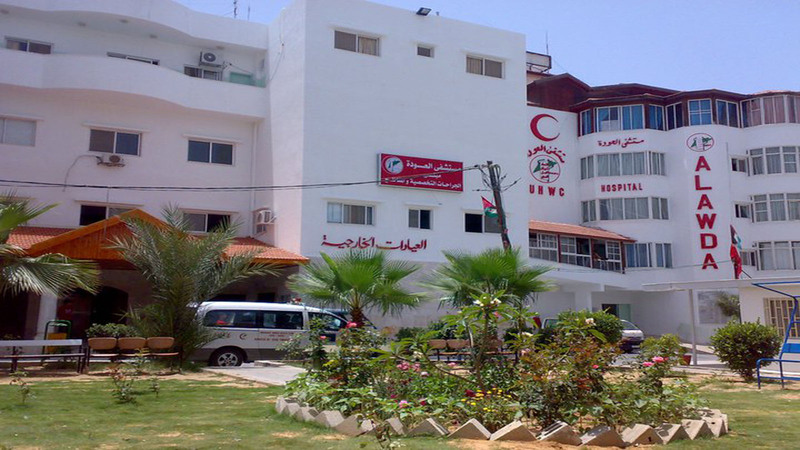 Al Awda Hospital, the largest facility of Union of Health Work Committees (UHWC), Provides health services to the inhabitants of north Gaza Strip (335,000) the most crowded and deprived area. It is historically known to have a leading role in dealing with causalities and conducting surgical operations in the past Israeli wars in Gaza strip. Al Awda Hospitla is the main hospital in the northern area of Gaza Strip that provides maternity services, it has awarded the highest score of efficiency in maternity services, according to WHO assessment compared to hospitals in the Gaza Strip (governmental, NGOs and private) it has got 2.3out of 3, which increased the confidence of the community in general and the governmental and private institutions in particular in the management and capacity of the hospital. Due to the current situation, Al Awda Hospital is receiving all cases of Gyn. & Obst. including normal delivery, Caesarian sections, abortions, vaginal bleeding and psychological trauma during pregnancy from the northern area of Gaza Strip, the average number of deliveries is doubled (20 cases per day) since these services are not available by any governmental hospital in the northern area of Gaza Strip and access to other hospital in Gaza city like Al Shifa Hospital – The largest governmental hospital in Gaza city - is very difficult, knowing that most of these cases are receiving the services at Al Awda Hospital free of charge in such very critical economic situation and this reduce the income of the hospital and put more burden on its financial status. Upon what has been mentioned above, we at Al Awda Hospital are worry of running out of backups quantities of medications, disposables and fuel, so that we call for coordination in securing quantities of Fuel, medications and medical disposables in order to be ready to provide the appropriate health services to the people. Making fuel available is an important issue to be able to work round the clock (during power cut which lasts daily around 12 hours) to be able to conduct deliveries and surgical operations and help injured people. The quantities of fuel at Al Awda hospital will be available only for few days and then we will be suffering acute humanitarian crisis. 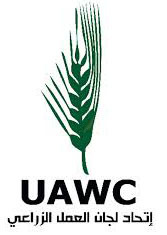 UHWC and al Awda Hospital are seeking your help in supporting us with medications, Medical disposables and fuel, so we can respond quickly to the current situation and provide the appropriate required health services to the needy in a timely manner.